Air conditioning keeps your property cool and comfortable, and having it in the warm season in Los Angeles, CA is essential. The dedicated service technicians here at Danco Companies are available to help you homeowners and business owners alike with their air conditioning needs around the clock. 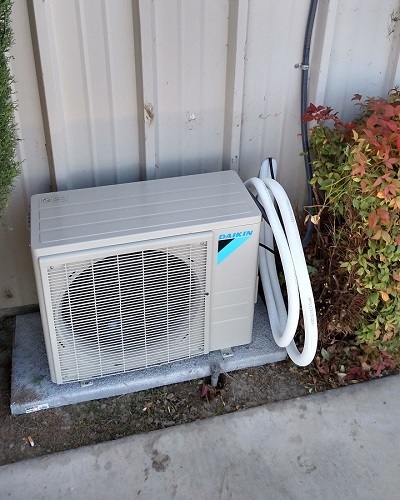 Our team specializes in quick turnarounds for package unit change outs, so whether you need a quick air conditioning repair or an experienced professional to perform a complete replacement of the existing A/C unit, we can help. We’re proud to be able to offer service for a wide variety of brands to meet your air conditioning needs. Our trucks are fully stocked with common parts to ensure that most repairs can be completed within a single visit. We also install air conditioning units, using only the best brands and installation techniques. 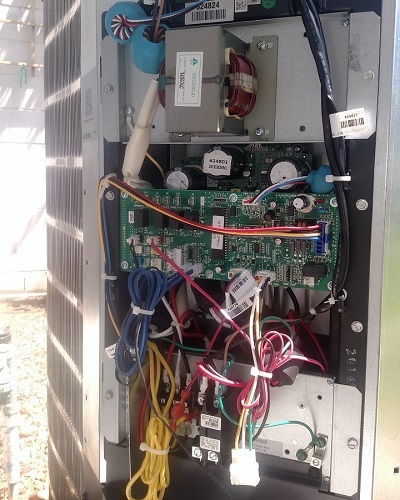 As a family-owned and operated business, Danco is committed to providing you with an exceptionally smooth customer service experience, and our team is able to meet your emergency A/C needs with an effective service visit that will exceed your expectations. If you have any questions regarding our air conditioning services or our company, please don’t hesitate to contact us at 626-966-5401 today. 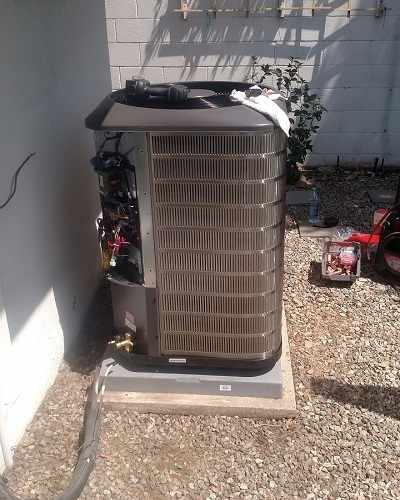 Danco Companies offers A/C unit repair & replacement to Upland, Brea, Fullerton, Pasadena, Corona, and surrounding CA communities.